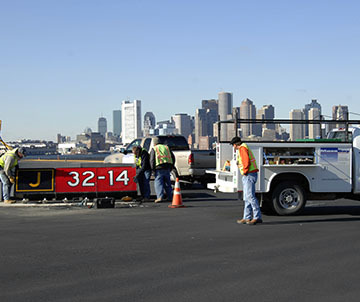 Mass Bay Electrical Corp. has been involved with airport electrical infrastructure projects since our inception in the late 1960’s, when we began installing underground airfield distribution systems at Boston’s Logan Airport. 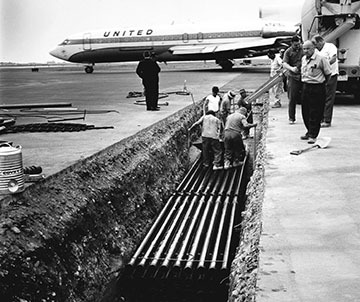 With continual involvement since then, we’ve gained an unparalleled knowledge of evolving airport infrastructure technologies while keeping pace with security and communication protocols. 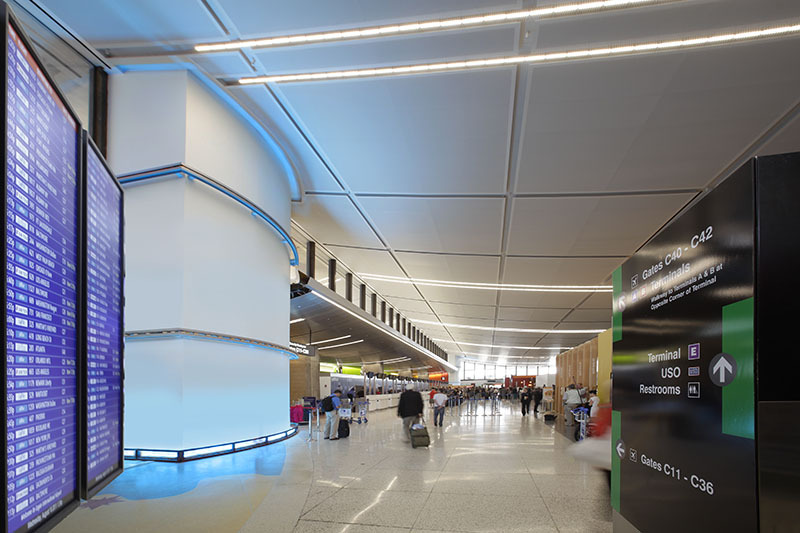 And we’ve applied our experience to many other airports throughout the region. 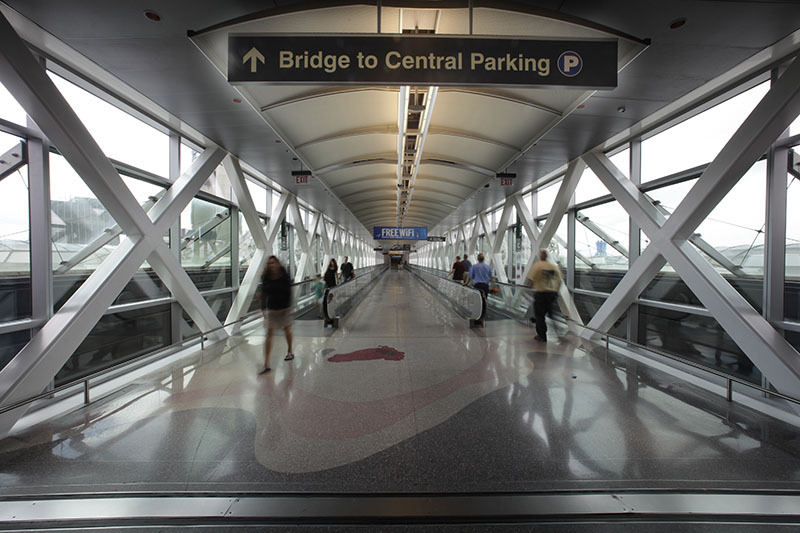 Areas of expertise includes lighting and control systems for runway and taxiways, baggage screening and security, radar and navigational equipment, control tower communications, runway incursion detection, terminal power and lighting, tenant space fit-outs, and revenue collection systems for parking garages.